Opening Remarks by Dr Mlungisi Cele. 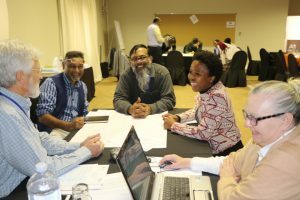 The National Science, Technology and Innovation Foresight (STI) Exercise 2018 first workshop took place at St George’s Hotel-Centurion, Pretoria on the 24th and 25th of July 2018. 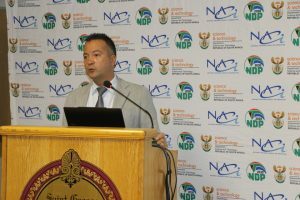 The purpose of this event was to bring together various stakeholders to participate in the process of identifying candidate STI domains which should be prioritised in the 2030 National Development Plan (NDP). 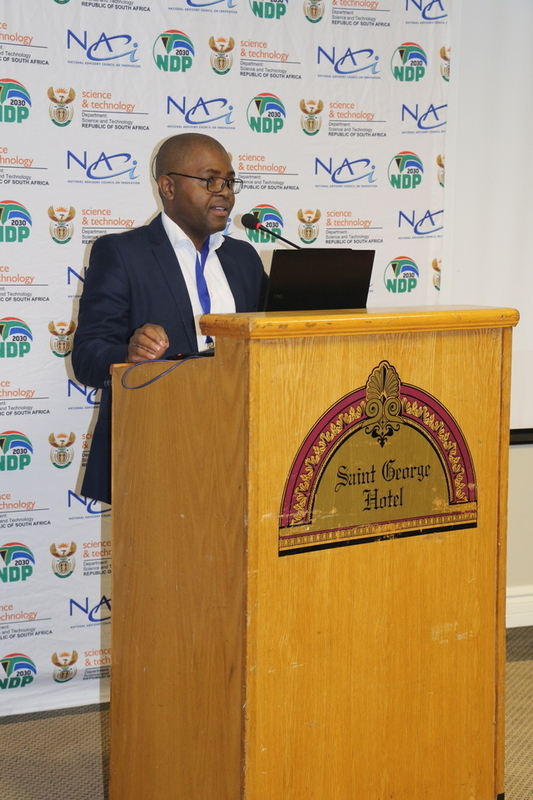 This follows the email STI domains selection process.The workshop was attended by notable stakeholders from various institutions, who have made a remarkable contribution to the two days workshop. Plenary discussions took place and enabled the stakeholders to give more thought into the role of STI in alleviating some of the challenges we are facing globally as well as the country by 2030. 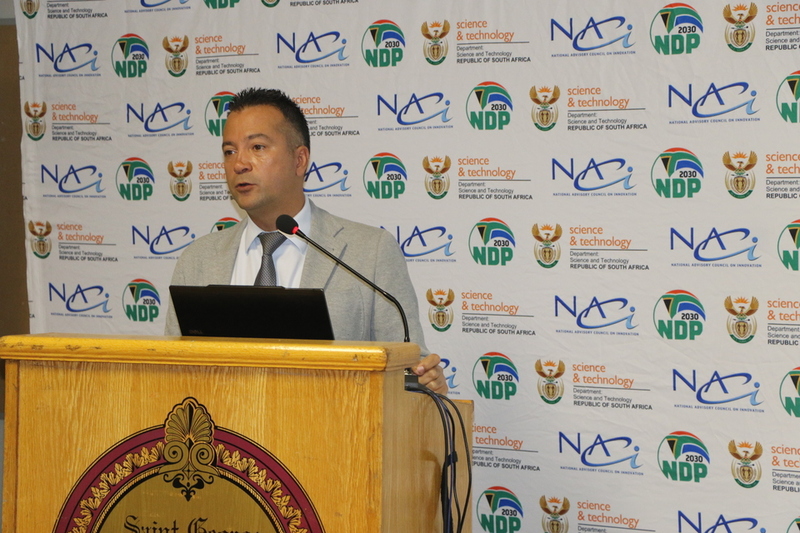 There were also breakaway groups that were categorised by the NDP themes. 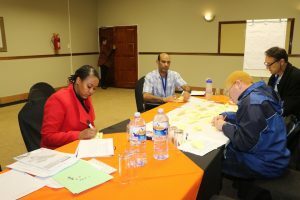 The groups had to brainstorm about the potential STI clusters and components, which led to a selection of further set of STI domains. Theme 2 Working Group brainstorming their STI clusters.